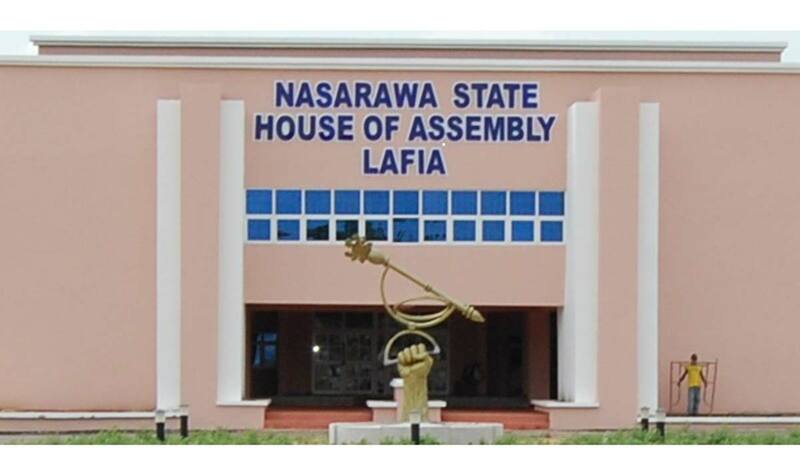 Prof. Suleiman Bala-Mohammed, Acting Vice Chancellor, Nasarawa State University, Keffi, has appealed to the state House of Assembly to increase the subvention to the institution to enable it pay salaries and tackle other challenges. Bala-Mohammed made the appeal on Thursday, when the management of the university appeared before the state House of Assembly Committee on Education, to defend its 2019 budget. The acting Vice Chancellor said that his desire was to uplift the institution to a world class standard, pointing out that the monthly subvention of N129million was inadequate. He commended the House for its efforts to improve on the standard of education in the institution, and enumerated major challenges to include personnel cost, lack of a university printing press and backlog of earned allowance of lecturers. Bala-Mohammed also commended Gov.Tanko Al-Makura’s efforts toward shoring up the fortunes of the institution, and urged him to do even more so as to boost the welfare of staff and improve service delivery. Responding, Mr Daniel Ogah-Ogazi, the Chairman, House Committee on Education, Science and Technology, assured the university of its readiness to tackle the challenges it was battling with. He advised the management to ensure prudent management of resources toward making the school a model in the country.